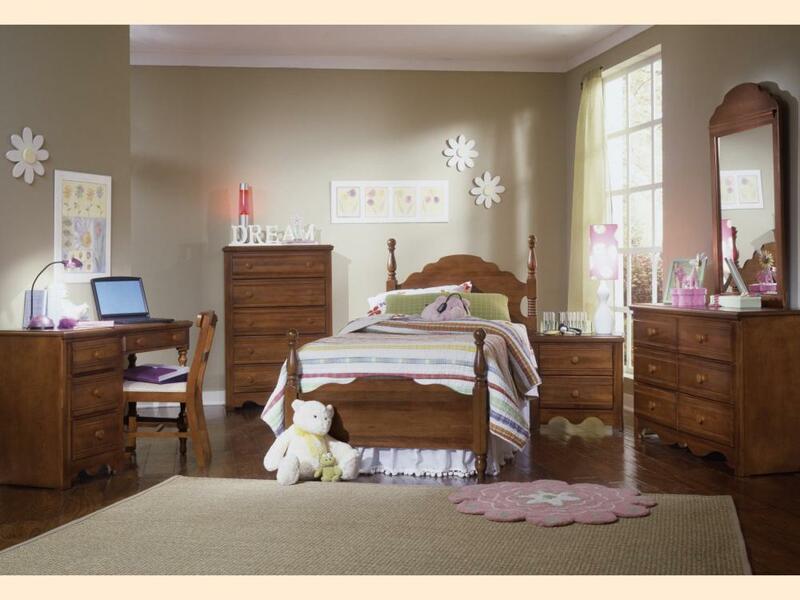 Carolina Furniture Works, Inc. which was started in 1946 by Ernest McCray Weeks, Sr. has grown to become a well-known producer of "no particleboard" suites throughout the US. 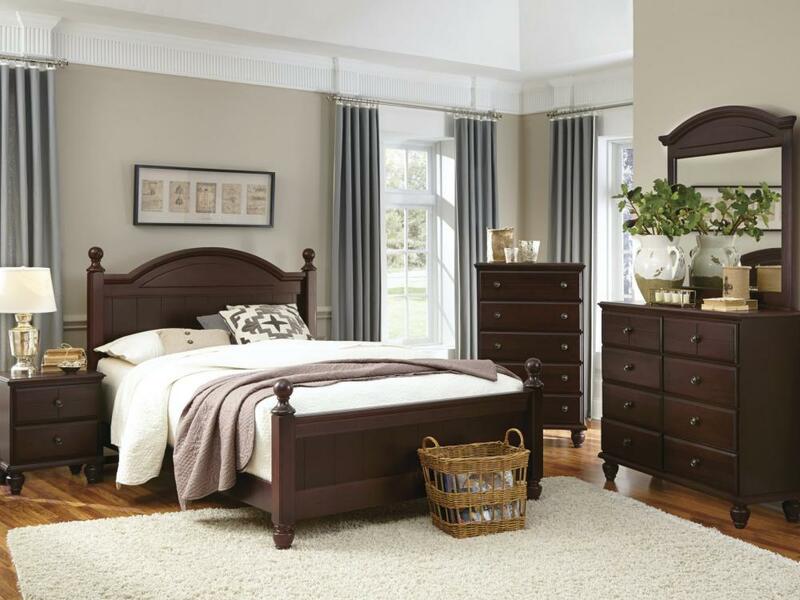 Carolina Furniture Works, strives to uphold their time honered heritage of high quality furniture at a value price. 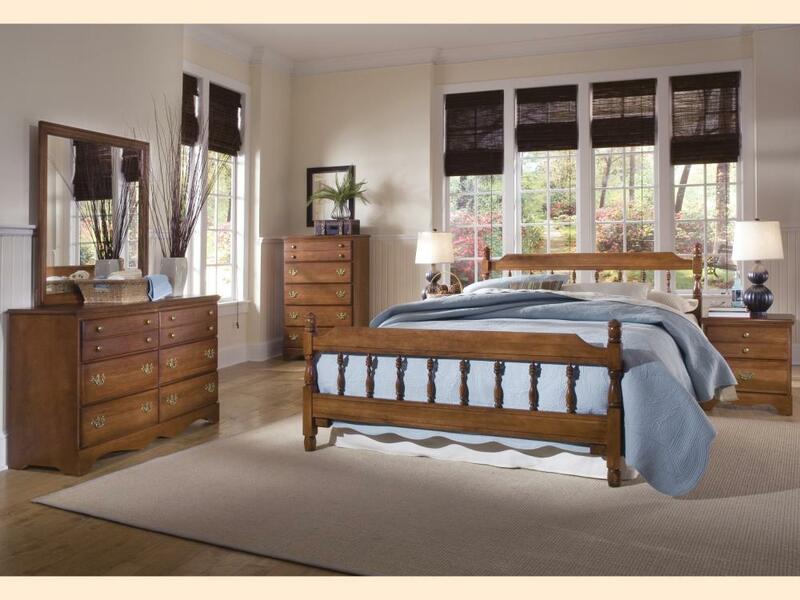 Influenced in the beginning by rural American cultural styles, the classic designs of today's Carolina products are in harmony with the quality and craftsmanship expected by home owners. 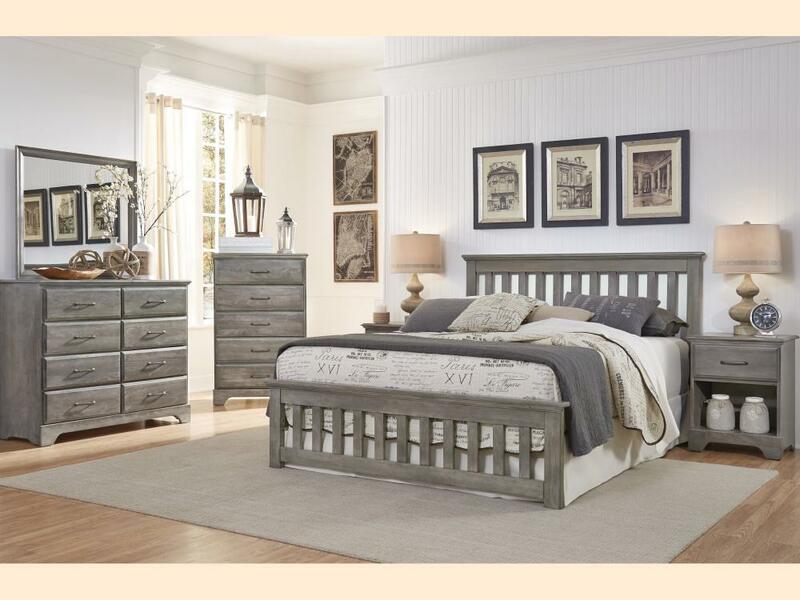 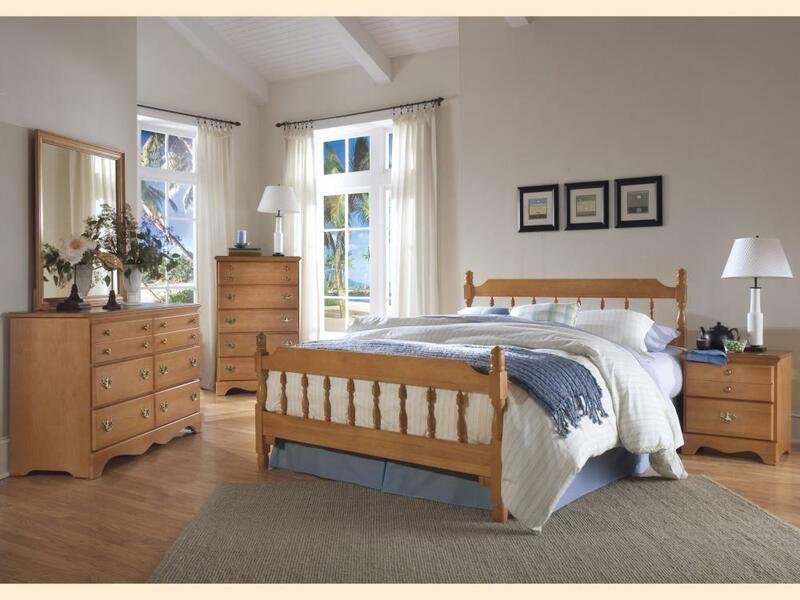 Bedroom products made by Carolina continue to reflect the charm of simple furniture traditions combined with today's trends, as well as being family owned and operated by a third generation who carry on a dedication to a family of satisfied customers.